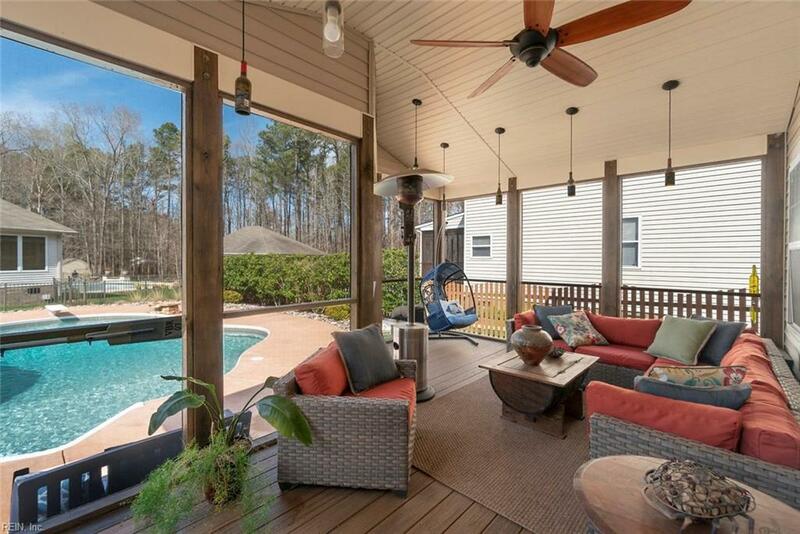 1712 Prodan Ln, Virginia Beach, VA 23453 (#10250153) :: Abbitt Realty Co.
Don't Miss Seeing This Stunning Home! 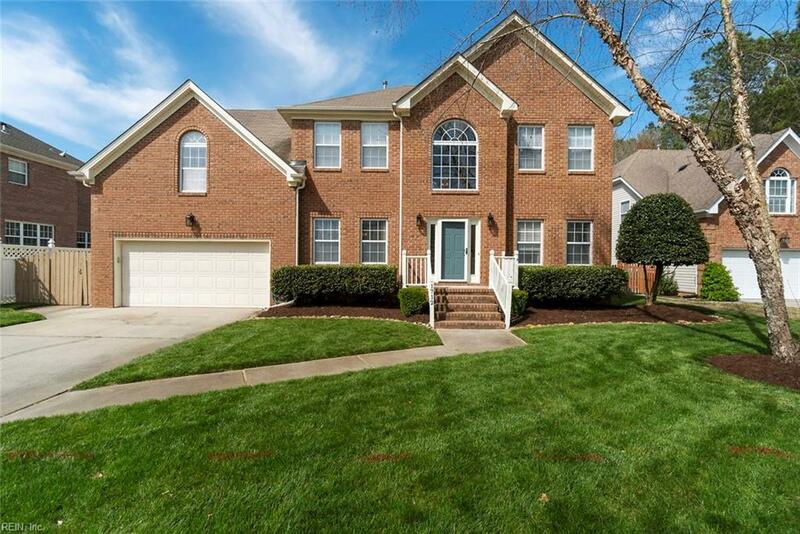 Impressive 2-Story, Brick Home that Boasts an Open Floor Plan with 4 LARGE Bedrooms, 3 Full Baths, Gas Fireplace, and Hand Scraped Hardwood Floors. The Real Show Stopper on this House is the Backyard! Once You See It, You Won't Want to Leave! 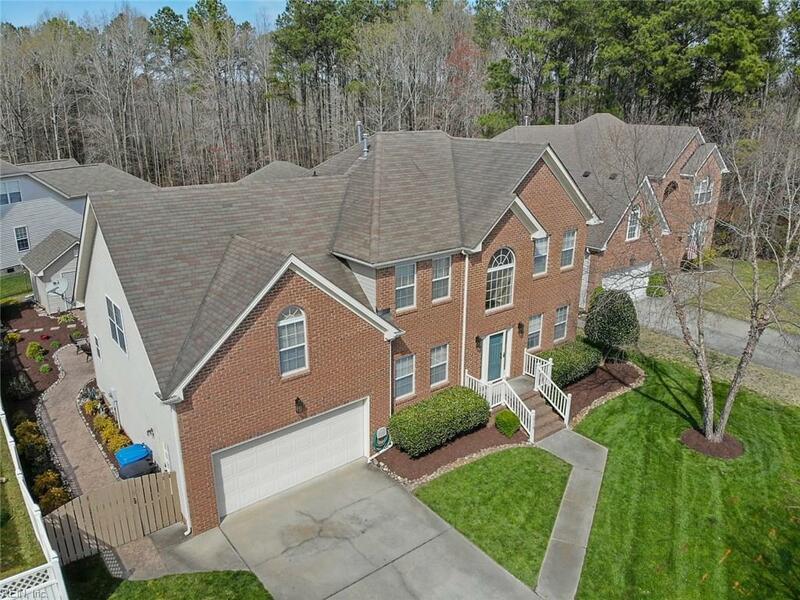 Your Own Piece of Paradise Situated on a Quiet Cul-de-sac in the Highly Sought After Kellam School District. 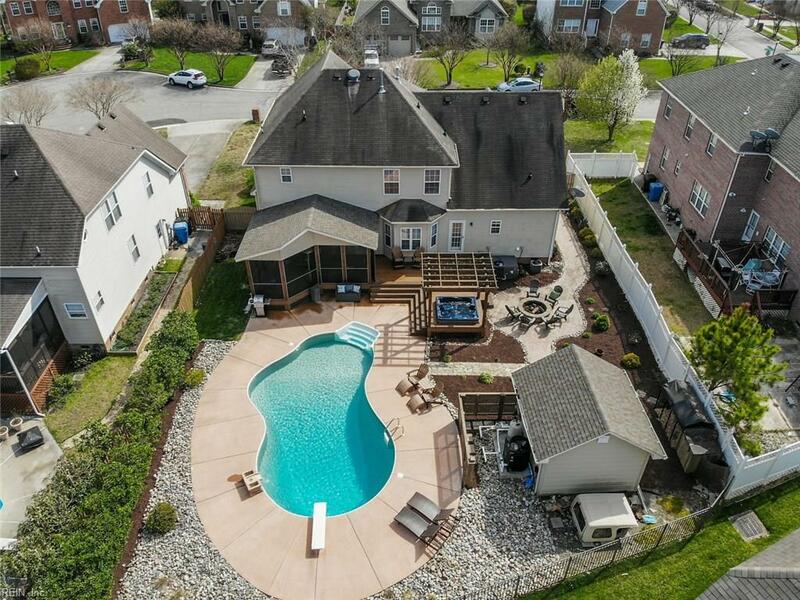 This is the Perfect Home to Raise a Family and Offers Every Luxury You Could Think Of. NO Flood Insurance Required. This Home Won't Last Long!